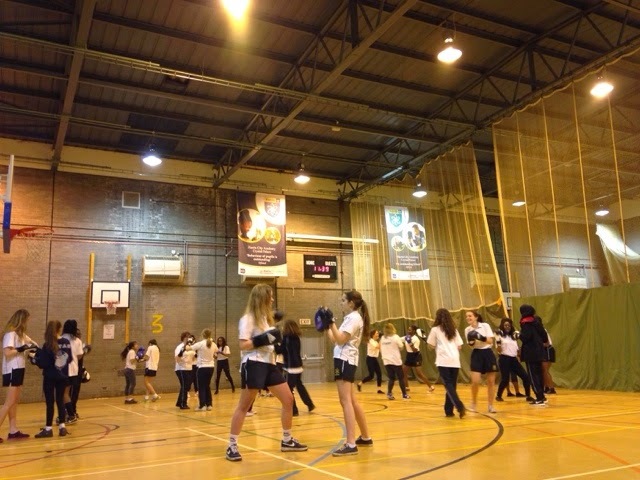 The year 11s have been enjoying some great boxing lessons, impressing the coach with their quick learning and skilful combinations! 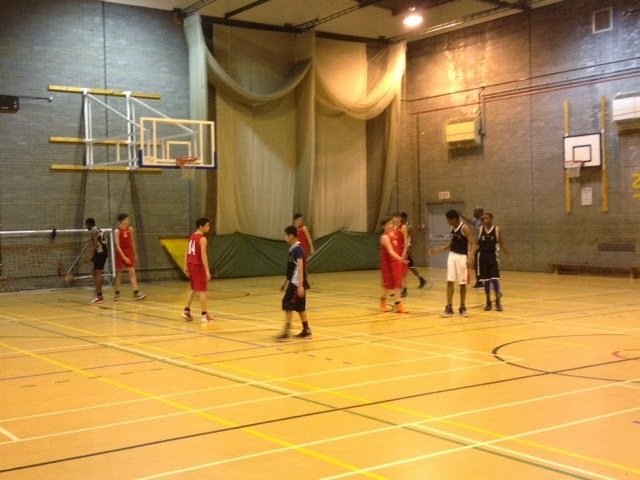 Yr 9 basketball team make county finals. Year 7 Girl's first fixtures. The year 7 netball and football teams have had their first fixtures over the last couple of weeks and shown what a brilliant year group they are! 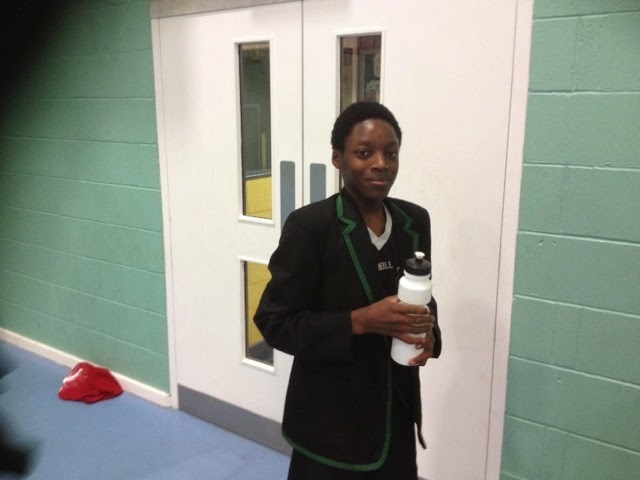 They have seen success in their first two netball games, with some fantastic goals from Megan Kelly amongst others! 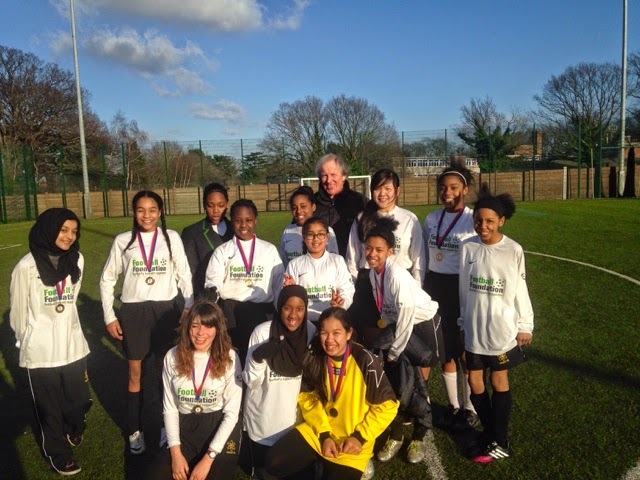 The year 7 football team drew 5-5 to Norbury Manor, showing fantastic teamwork skills and determination! Goals from E'lexus Stayman, Adele Rose and Tiyanah Rowtham. 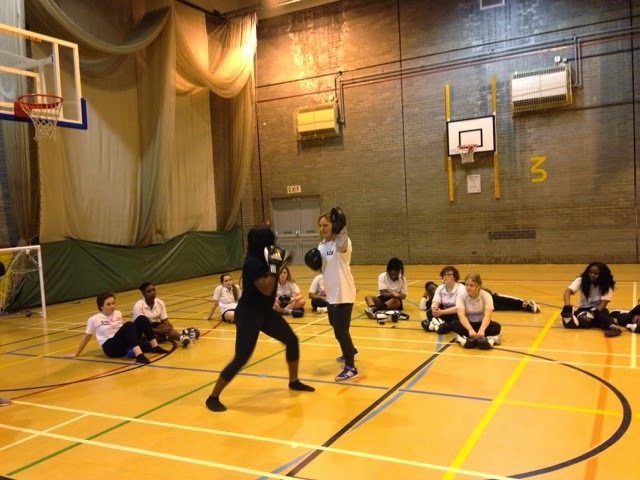 There have been lots of year 7s continuing to work hard at training and it is paying off so keep up the good work girls! Well done to the year 12 girls who beat Purley, Merton and Westminster to become Federation netball Champions! 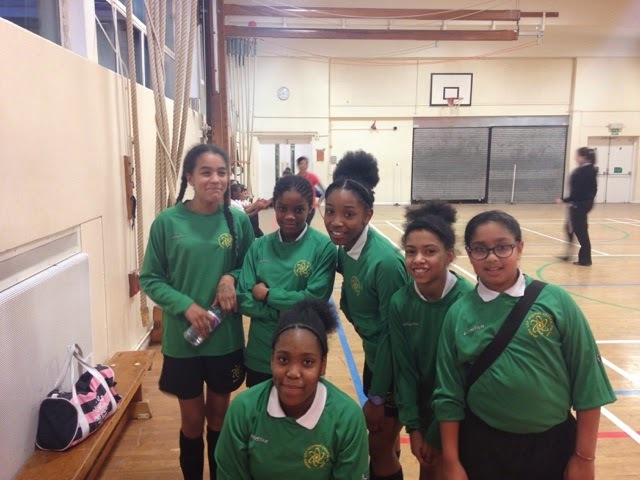 Well done to Sasina, Sadia, Vanesa, Chloe, Glenda, Donna, Dahlia and Jiya on an excellent day at the indoor cricket tournament. They beat Thomas more 28-0 to 27-3, Riddlesdown 35-2 to 22-3, and lost to Harris Purley and Coloma. 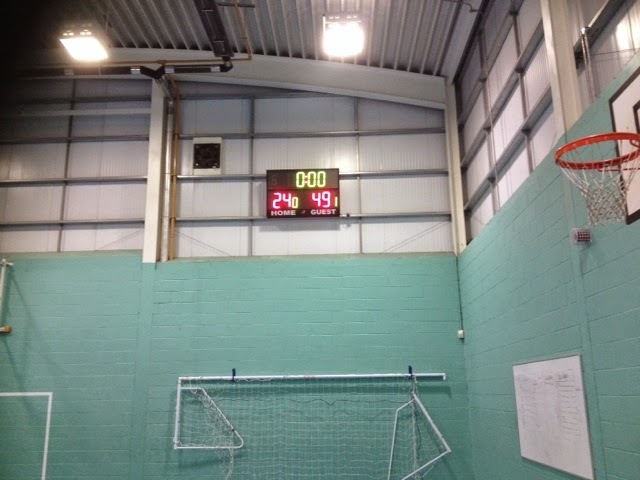 Back to winning ways for the Yr 8 basketball team!! Harris City Academy Crystal Palace. Travel theme. Powered by Blogger.